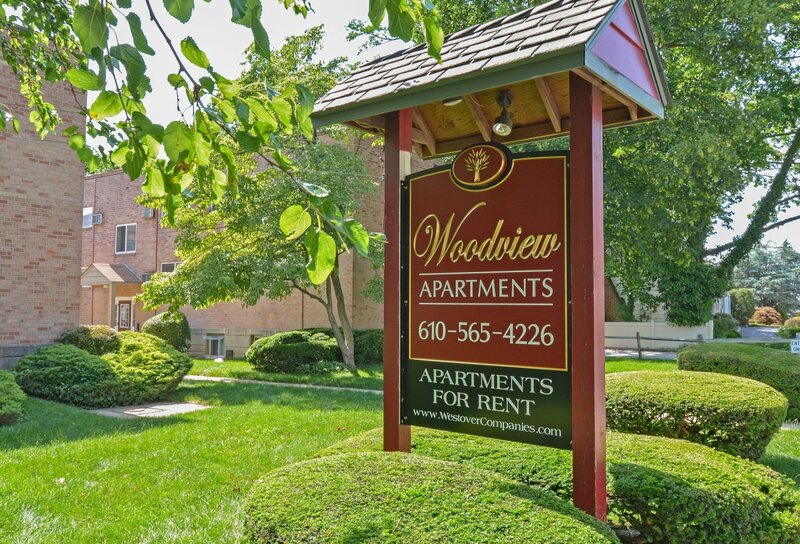 Woodview Apartments is a community in Pennsylvania that gives Media apartments a good name. 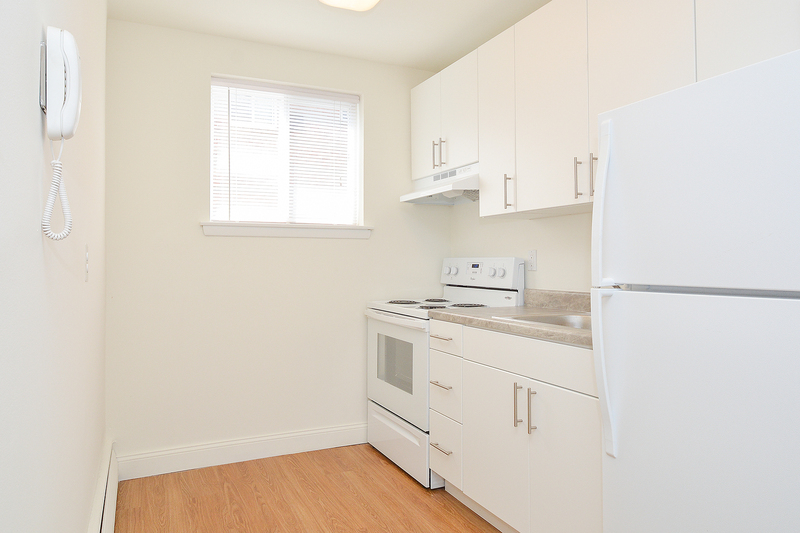 We anticipate your needs and offer the amenities you need, in your home and in your community, to make a fulfilling home life here. Stay in control of how you feel in your home by using and taking advantage of individual climate control, air conditioning, a ceiling fan, and heat in your apartment. Heat, water, and sewer costs are covered when you live here, and taking care of your rent each month with online payments means takes care of some of the stress that comes with managing finances. Live empowered here with these features and more. 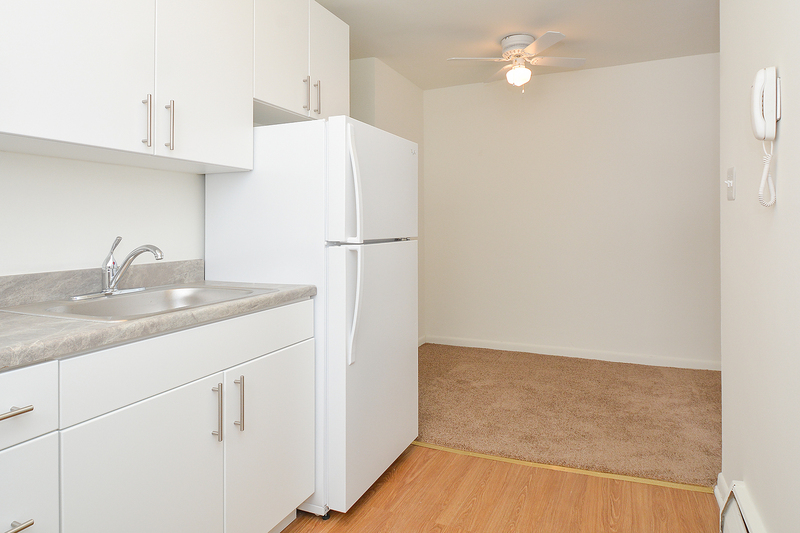 Our community is cat-friendly, and our one-bedroom floor plan is the perfect space for you and a fluffy, furry companion. 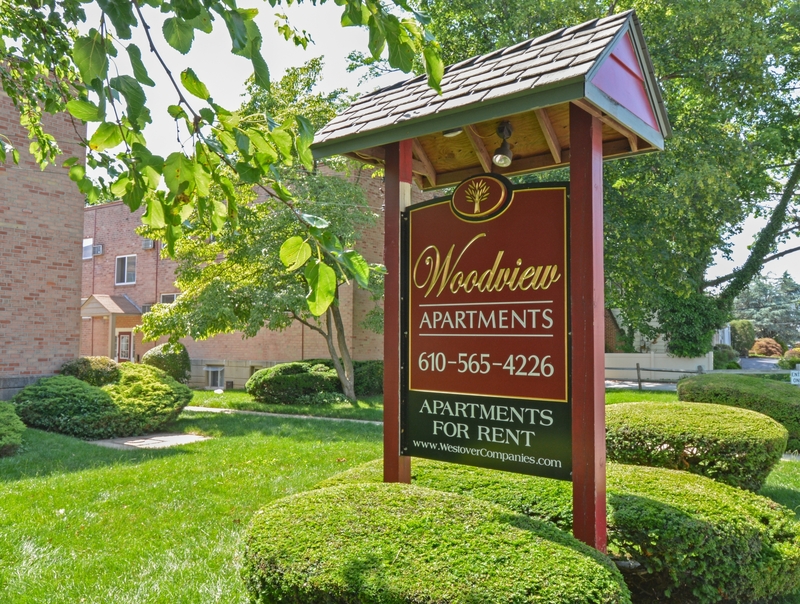 Make the most of your home here with easy access to local public transportation and a pool and fitness center at Rosetree Crossing Apartments nearby. Discover this all and more at our convenient location today!